*You're saving $39.00 by purchasing a pair! 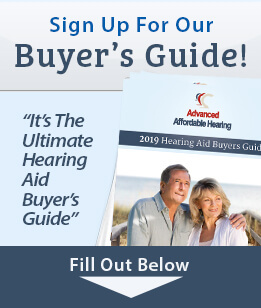 Getting a hearing aid is the first step, but what happens down the road when you need more supplies? Remove that worry for the next year. Our Premium Rechargeable Care Package includes cleaning filaments, tubes, and domes that will last up to a year. And with our new USB Charger for size 13 batteries, you can achieve this with an eco friendly outlook. Just 6 hours of charge time can provide over 16 hours of hearing aid use at full volume. You can plug it into any open USB computer port or USB wall charger and charge your batteries. We want to be sure you have the most comfortable fit. To achieve this, we will send a voucher to you for a year's supply of tubes and domes. This way you can try the different sizes we include with your hearing aid and redeem the voucher for your favorite size.